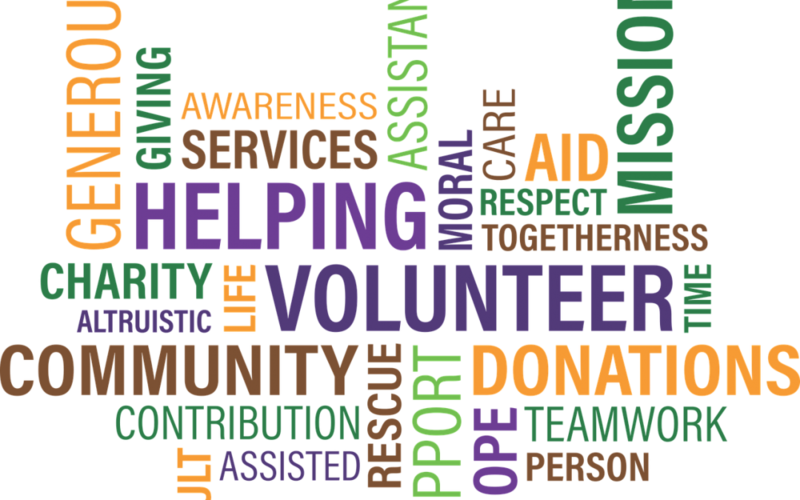 Non-profit organizations offer amazing opportunities to allow individuals to give back to their community and support causes which they truly feel are worthwhile. Whether the organization is religious in nature, helping less-fortunate individuals, helping animals, educating people, or meant to preserve important historical artifacts, they all represent the concept of people trying to make the world a better place. As much as people want to support non-profit organizations with helping hands and financial help, many non-profits have not made it as easy as possible because they have not moved into the digital age and agreed to accept credit cards as a means for donations. The fact is, people are turning to credit and debit transactions more often than not in this digital age. People will opt to shop only at places that accept credit cards, even if the cost is a bit higher for the same product or service. These same people will opt to donate to organizations that make it easy, as opposed to sending money via check to an organization that does not accept credit cards. This is leaving money on the table. While your non-profit may be receiving many donations through events and checks, you are alienating at least 25% of the population by not accepting credit cards through an easy, on-line and in-person option. The increase in donations will more than make up the fees associated with accepting credit cards, especially at events in which people can freely donate on a whim. Many non-profits will accept PayPal online or use the Square at events. The reasoning is that these processes take less fees than merchant services. This is not true. Any non-profit taking in over $5,000 a month is actually paying more in fees with these processes than opening a merchant services account. A merchant services provider has the ability to negotiate fees with credit card companies on your behalf, especially if your intake is high. As a result, you fees can be exponentially lower than that of PayPal or Square, which are non-negotiable, no matter how much business you conduct. Non-profit organizations must be extremely diligent in protecting their bottom line. As a result, your non-profit cannot afford to leave money on the table or pay exorbitant fees because of incorrect information. Int his season on giving, it is time to assess how you are helping your potential donors get money to your organization. To learn more about your options, contact Scott Tanker at Tanker Consulting Services. He will be happy to sit with you and go over your current systems and how merchant services can help your organization reach its goals without much extra effort.